Dragon Ball Super episode 81 was released a few days ago, meaning that fans are now eagerly waiting for the next episode to arrive. The series is currently taking a short break, and this is the very reason why no new episode was released on the previous weekend. The next episode, episode 82 is yet to be released, but the studio behind the series has also shared details regarding what they can expect to see in the episode which will be released after this week’s episode. 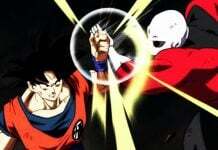 In Dragon Ball Super episode 81, fans were absolutely surprised when the warrior from Universe 11, Toppo suddenly challenged Goku. Toppo is a man who seeks justice everywhere. He challenged Goku to find out whether he actually is guilty or not. Dragon Ball Super episode 82 on the other hand, will feature the battle between Toppo and Goku. 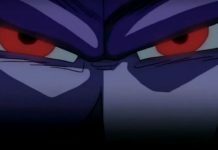 However, the preview clip of episode 82 suggests that Goku will have a really hard time against Toppo. Before Toppo can go all out against Goku, the Grand Priest will come forward and stop their match. Toppo will not get the chance to beat him properly, but Goku will learn a really important lesson. Goku will realize that the Tournament of Power isn’t a walk in the park, and it is filled with powerful warriors like Toppo. He will see that he won’t be able to take down fighters like Toppo easily, which is a threat to his Universe. 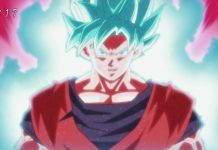 In the recent issue of Weekly Shonen Jump, the official teaser of Dragon Ball Super episode 83 was released, which reveals that to make sure his Universe is safe, Goku will gather a team of powerful warriors. 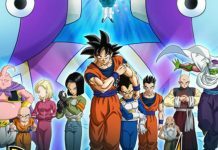 According to the preview of Dragon Ball Super episode 83, Goku will search for powerful warriors who will fight alongside him in the Tournament of Power. As expected, he will search for Vegeta, who is almost as much powerful and skilled as him. However, as Vegeta’s wife, Bulma is about to give birth to their daughter, the prince of Saiyans will refuse to fight. 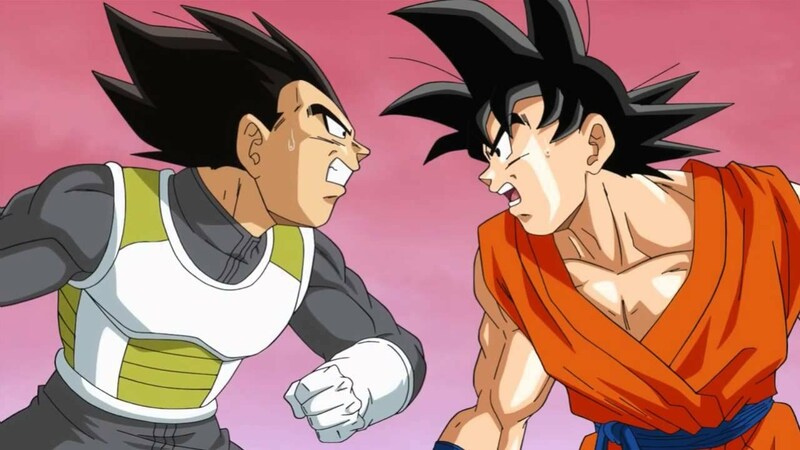 But Goku will manage to convince him to fight by telling him that if they lose, their Universe will be wiped out from existence, and his new-born daughter won’t be able to live the life she deserves. This will make Vegeta panic and he will instantly join Goku’s team. 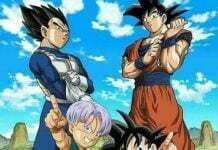 Dragon Ball Super episode 82 is currently scheduled to air tomorrow, on March 19. Episode 83 on the other hand, will be aired on March 26. Let us know if you’re excited for them or not in the comments below.